You still have an audio dock designed for the old Apple 30 Pin Connector? 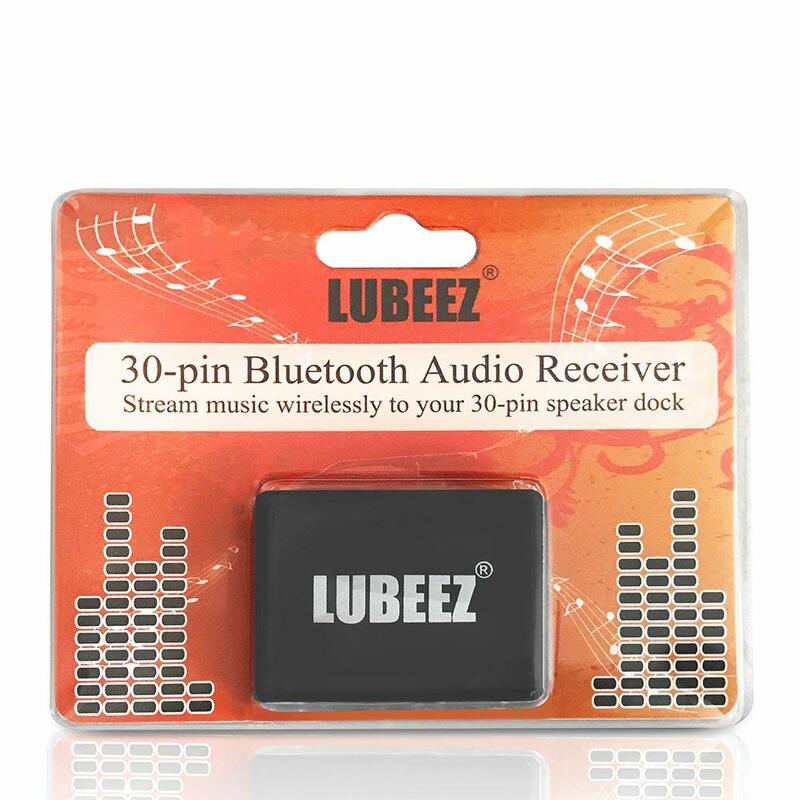 Just make it suitable for modern times by equipping it with a Bluetooth receiver. Apple switched to Lightning years ago and so you couldn’t just put your iPhone on the old dock anymore. If you still have an old stereo sitting around, you can bring it into modern times with a simple Bluetooth adapter: Just plug it into the connector and connect your Mac or iPhone via Bluetooth. This makes it even more comfortable to use than originally planned. 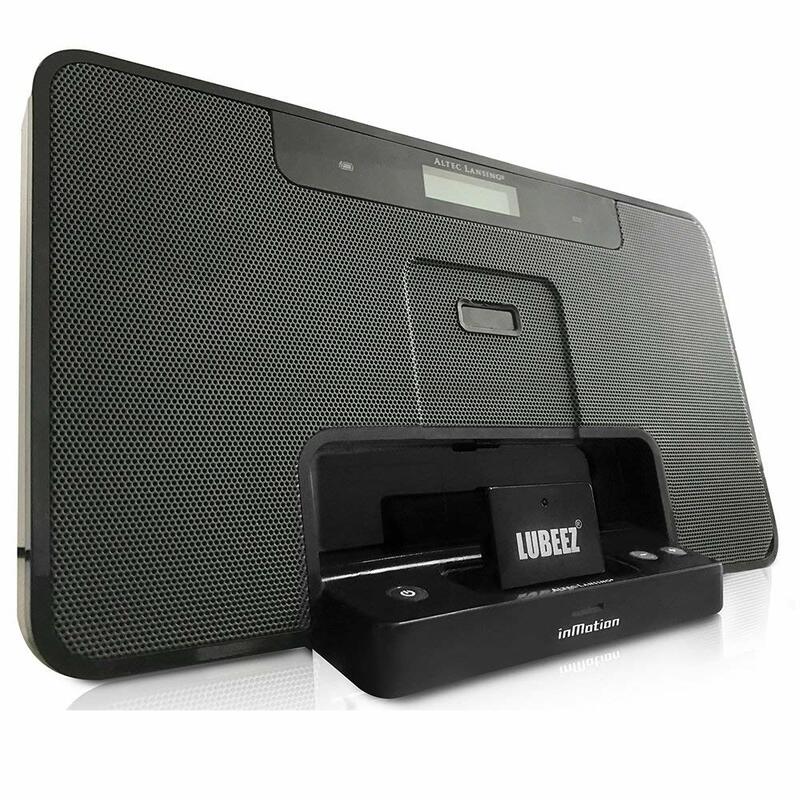 The adapters cost between 15 and 20 bucks and give your audio dock a new lease of life. It is somewhat difficult to determine which wireless standard they can use for data transmission. AptX can only be used with Apple via Mac, the iPhone does not support this standard (on the Mac simply click on the Bluetooth menu bar symbol with the alt key, the codec used will then be displayed). For the iOS devices AAC is the codec of choice. But you can’t really tell this because you have to rely on the honesty of the technical specifications (or you can test again with your Mac). But you shouldn’t overestimate this: Speakers with dock connectors are usually not high fidelity anyway and for occasional music listening they are sufficient in any case.